We’re just two teenagers looking to explore life and current events with the help of professionals and our listeners. Enjoy! 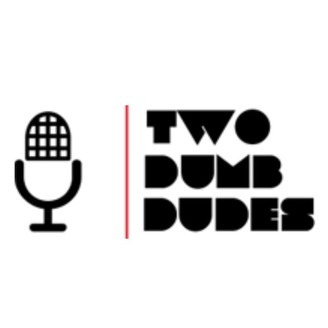 Welcome to the Two Dumb Dudes Podcast. 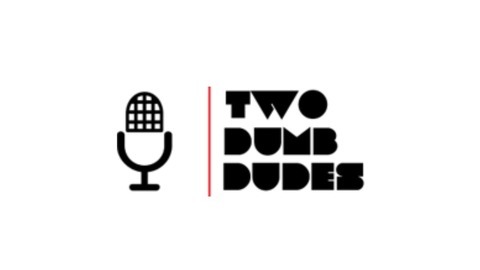 In this inaugural episode we cover our vision for the podcast as well as dive into some of our personal experiences and world views.